Jordan and her stylish brood. I love her work and her blog! 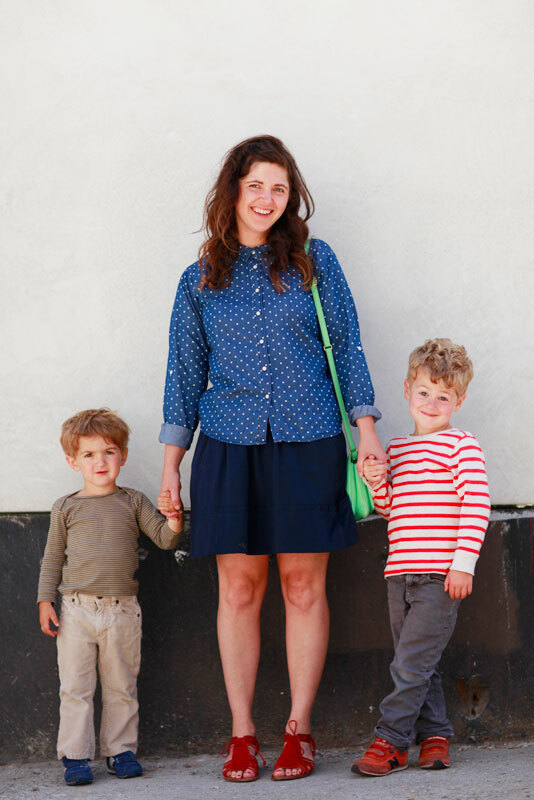 Her sons are adorable. Aw, adorable outfits on all parties!